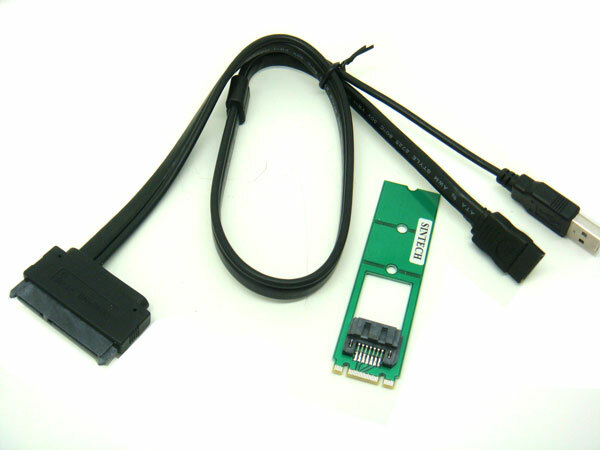 This item takes forever to receive, then they sent me the wr ..
ST5111 is SATA adapter from M.2 Socket 2. 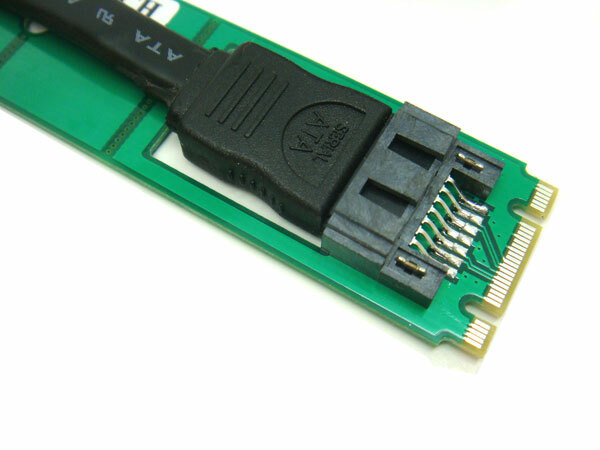 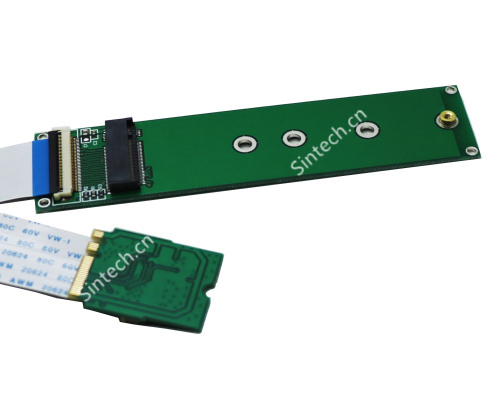 This module allows you connect any SATA device to M.2 slot through a standard SATA port. 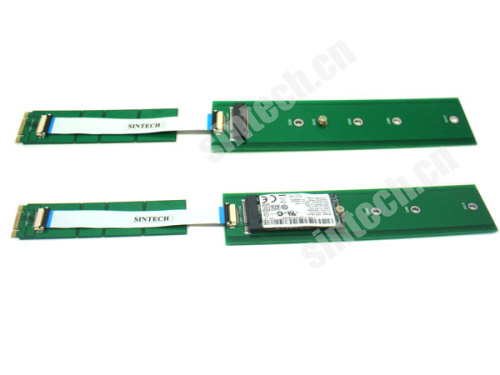 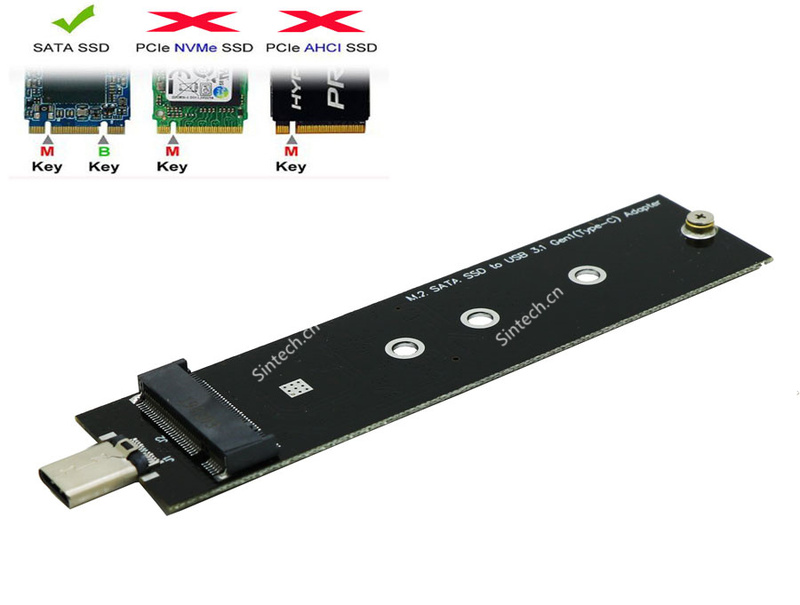 M2S supports M.2 socket 2 with TYPE 2242-D2-B-M of SATA SSD. 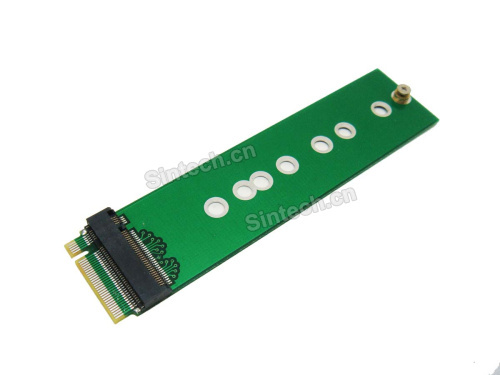 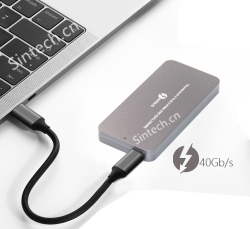 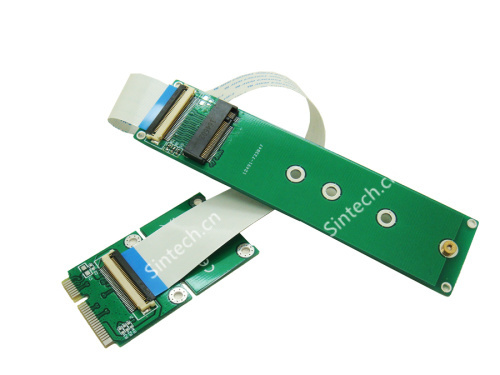 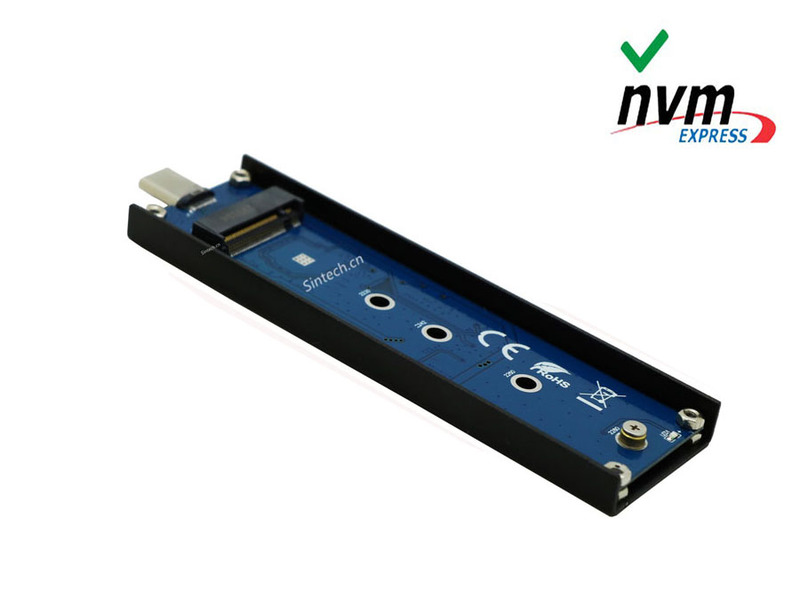 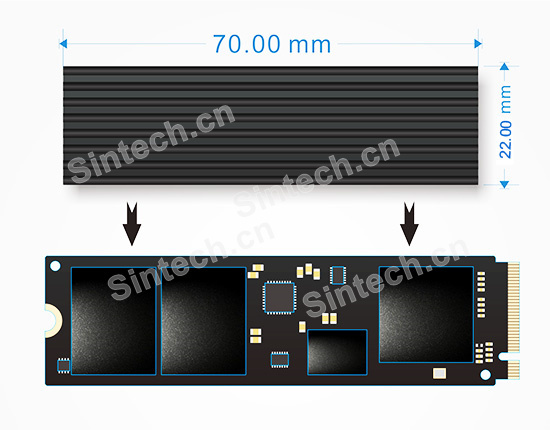 SATA interface supports standard SATA 7pin data signals.ST5111 is the best solution to evaluate M.2 SATA SSD socket.